Due to the business involved with music, Dorothea’s Boat’srelease date has been postponed, but for the meantime you can still take advantage of being able to stream it on Soundcloud. Parasol with David Lines is also pending release, but one thing is for sure. Both albums can definitely be considered for the Dynamic Range Day Challenge. 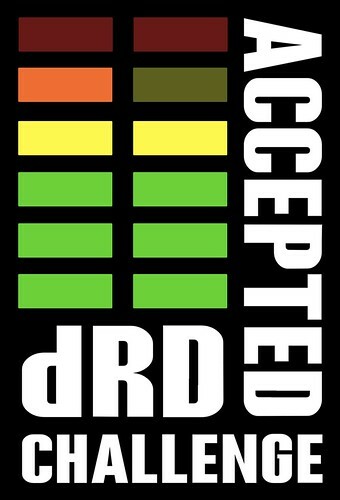 As most of you know, I am an advocate for increased dynamic range in recordings and the information on the Dynamic Range Day website can help dispel many myths of what “loudness” treatment does to records. Go and have a read if you get a chance. Dynamic Range day is March 16th this year, and whilst Dorothea’s Boat and Parasol are unlikely to be in time for the awards this year, who knows, maybe they will be next year!